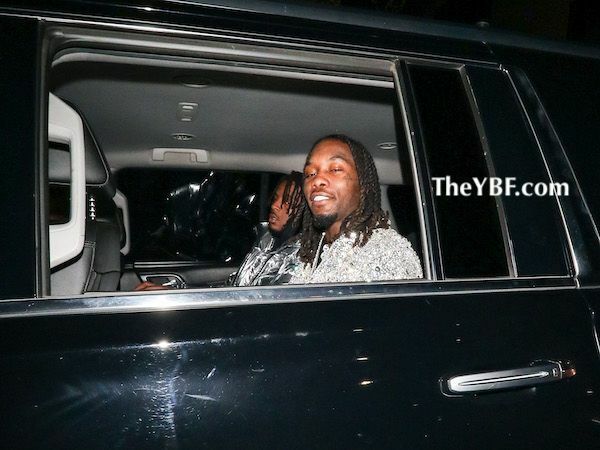 A little over a week after Cardi B announced she and her husband Offset were calling it quits, he's now pouring his heart out in an attempt to get her back. 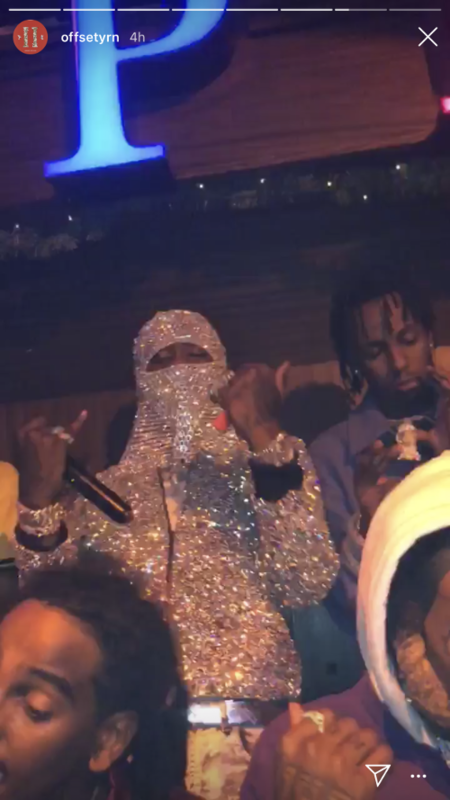 The rumor mill has already said the Migos rapper has been trying hard behind-the-scenes to win Bardi back. Now, he's publicly apologizing to try and right his wrongs. Hmph. 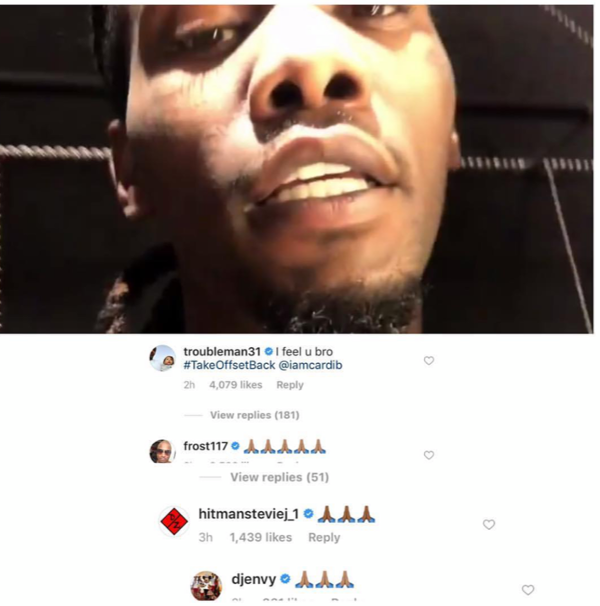 Yesterday, the "Stir Fry" rapper celebrated his 27th birthday, and he decided to upload a video on his Instagram to share his one and only wish for his birthday. 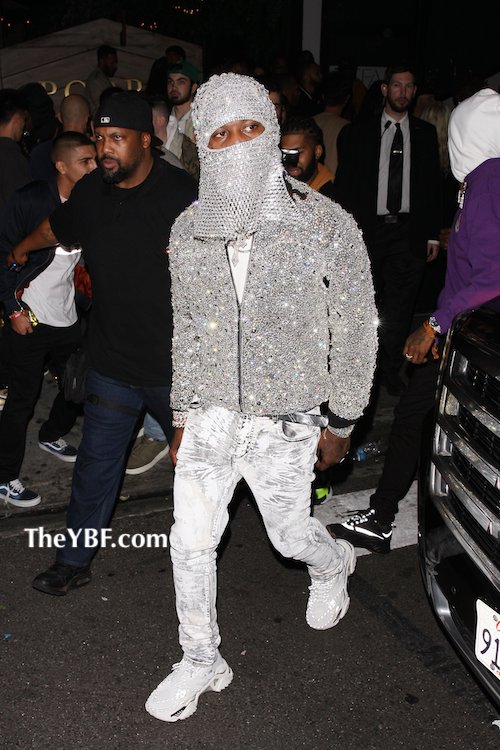 "I only have one birthday wish and that's to get my wife back, Cardi. We're going through a lot of things right now, a lot of things in the media," he said. "I want to apologize to you Cardi. I embarrassed you. I made you look crazy." 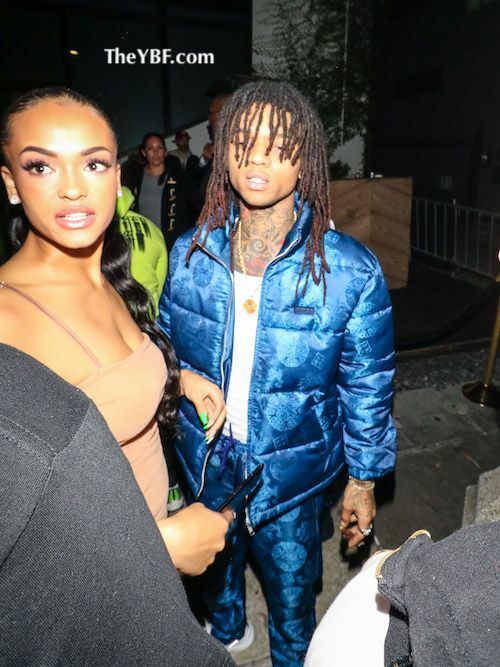 He addressed the alleged cheating rumors, which he claimed he didn't actually cheat, however, he was entertaining another woman and that was wrong. "I was partaking in activity that I shouldn't have been partaking in, and I apologize. You know what I'm saying? For breaking your heart, for breaking our promise, for breaking God's promise and being a selfish, messed up husband. I'm trying to be a better person. I want to get this off my shoulders. I want to get this off my back. 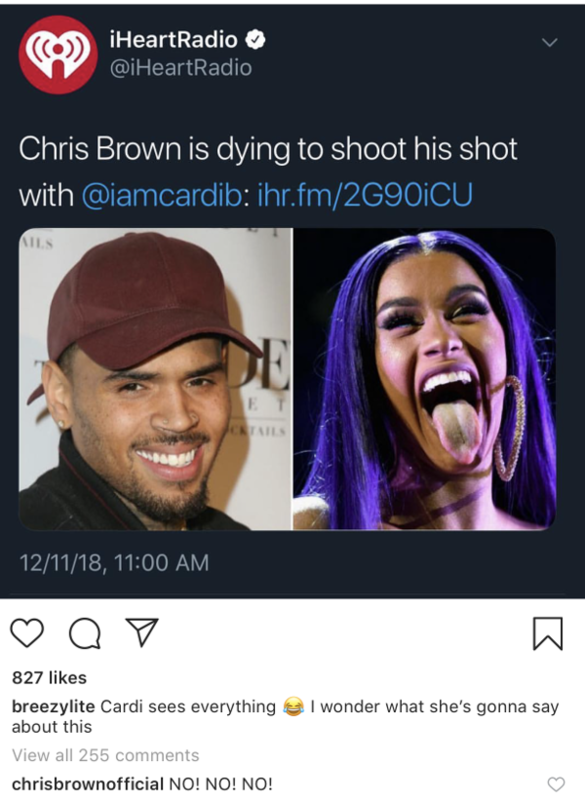 I apologize to you Cardi. I love you." "I want to be able to spend the rest of my life with you," he then said. "I apologize. I am sorry for what I have done to you. I didn't f*ck that girl, but I was entertaining it, you know what I'm saying? I apologize, and I love you, and I hope you forgive me. My birthday wish is just to have you back." 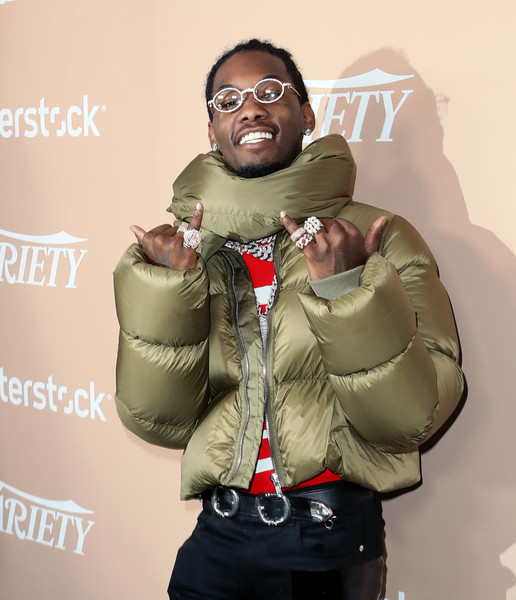 And he also mentioned he wants to spend time with his daughter, Kulture Kiari Cephus, for her first Christmas. 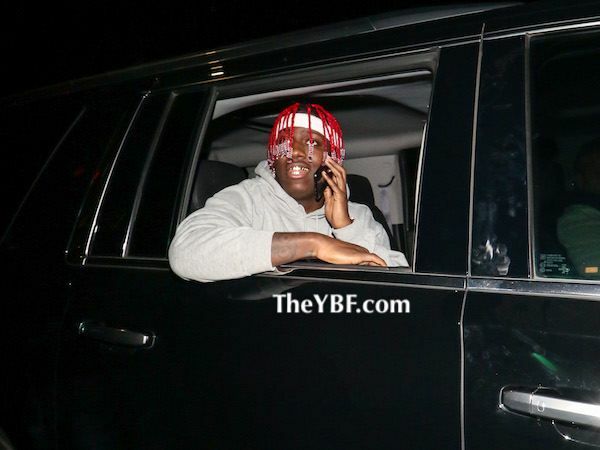 "Kulture, I want to spend Christmas with you," he said. We doubt they were in HIS comments condemning him the 1st-5th time he cheated. But yes, let’s make the first time we chime in be to tell CARDI not to leave for good. Tuh. Bardi has yet to respond. There have been reports that she has been contemplating whether or not she wants to work things out, but she herself hasn't addressed the topic. 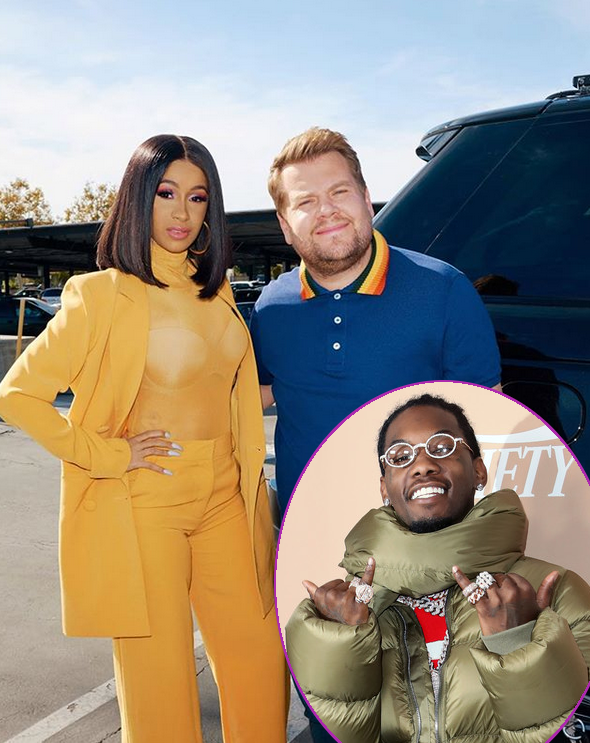 "The Late Late Show" released a preview of the "I Like It" rapper's upcoming segment on James Corden's Carpool Karaoke, and the episode can't air fast enough. Bardi will be appearing on the show a month after her husband and the Migos brought the laughs. 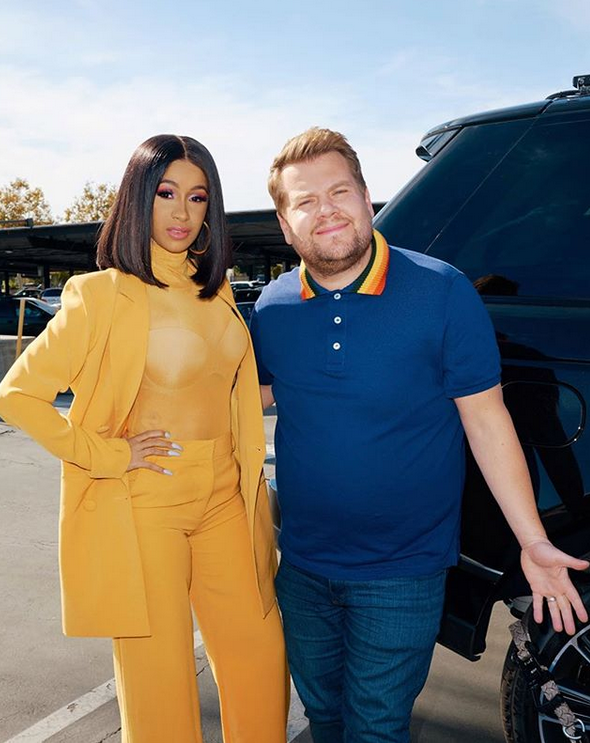 Check out Cardi's episode on Monday.